Please Note: Access is only available to licensed users. 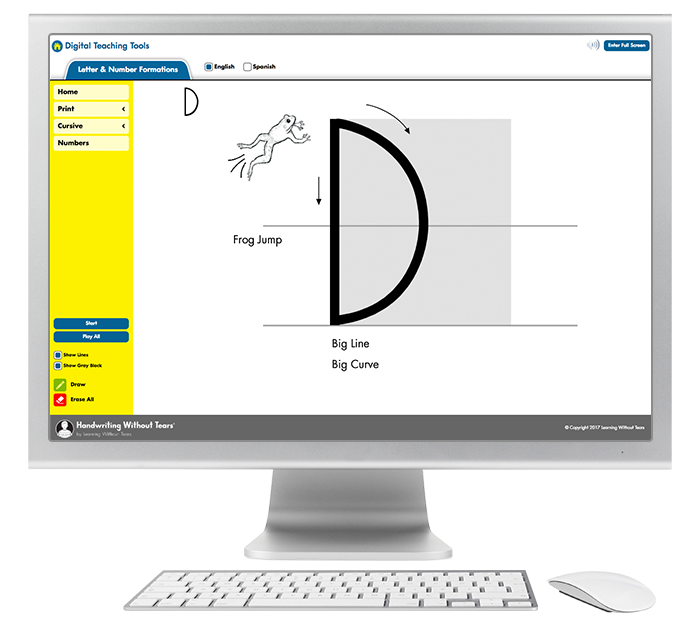 Engage your students with our Digital Teaching Tools. 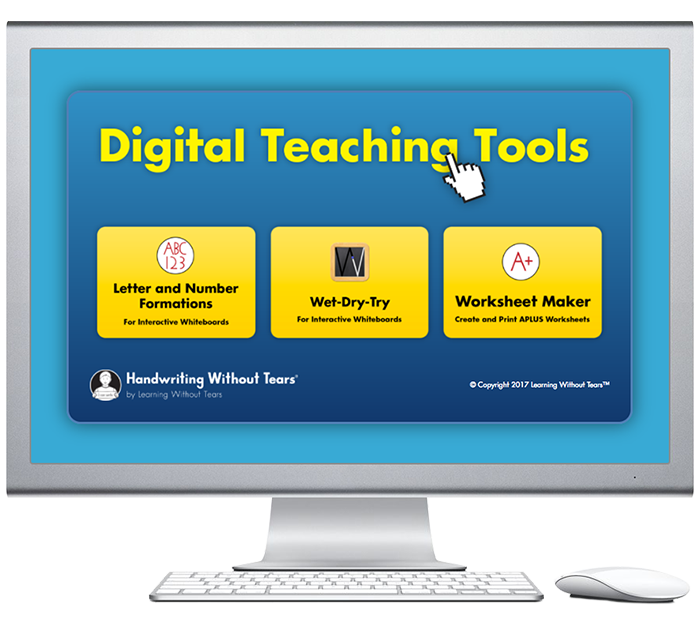 Use Digital Teaching Tools to bring your teaching to life, reduce teacher prep time, and promote handwriting success for your students in grades Pre-K–4+. Bring our letter and number formations to life for your students. 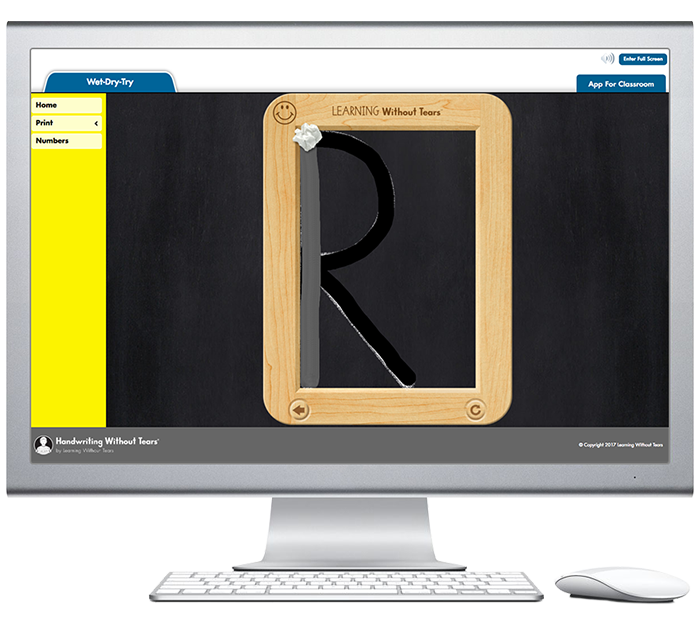 Model the steps for writing letters in printing and cursive using your interactive whiteboard or any web browser. Children follow along by using big arm movements or by working along in their student workbooks. Now includes audio instruction and sound effects! Reinforce good handwriting habits in all subjects. 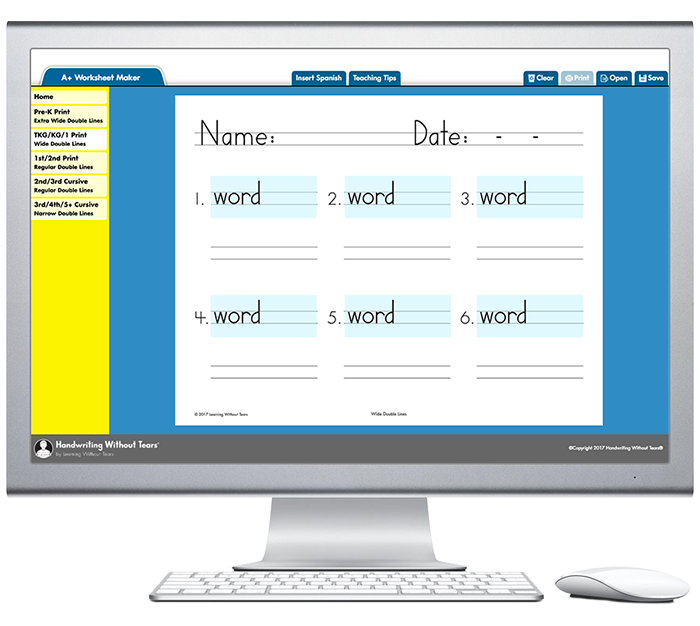 Create worksheets and provide modeled instruction for students in Pre-K through fourth grade, in both print and cursive, for additional handwriting practice and use in other lessons, including expository writing, spelling, and vocabulary. At a minimum, application should be viewed at 1024×768 screen resolution, but 1280×1024 or higher resolution is recommended.